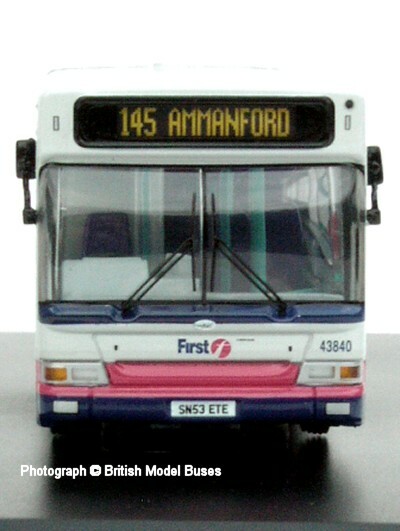 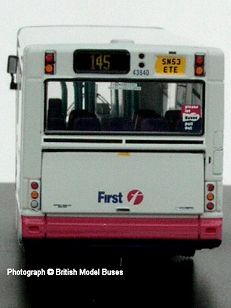 This photograph shows the production version of this model. 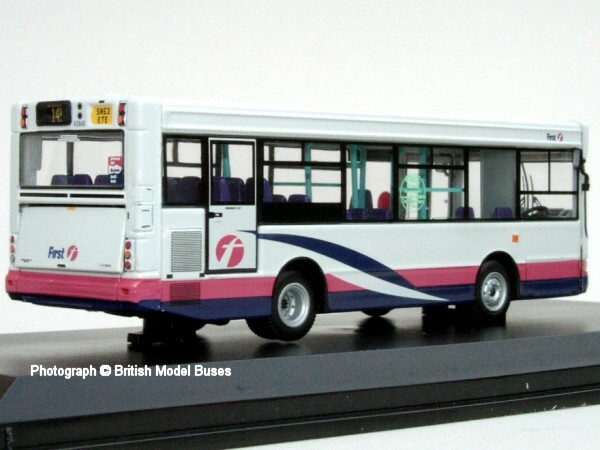 These photographs show the production version of this model. 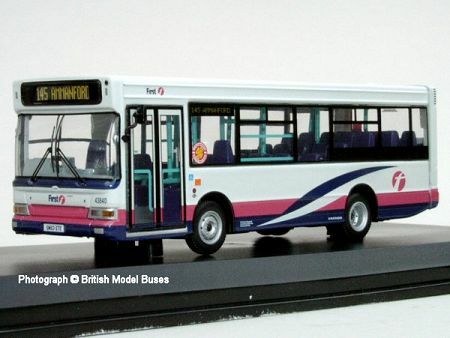 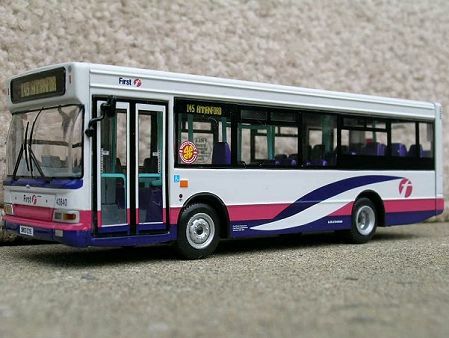 This photograph shows an early pre-production sample of this model.